The national and local election slated in May 2019 will push through as scheduled. 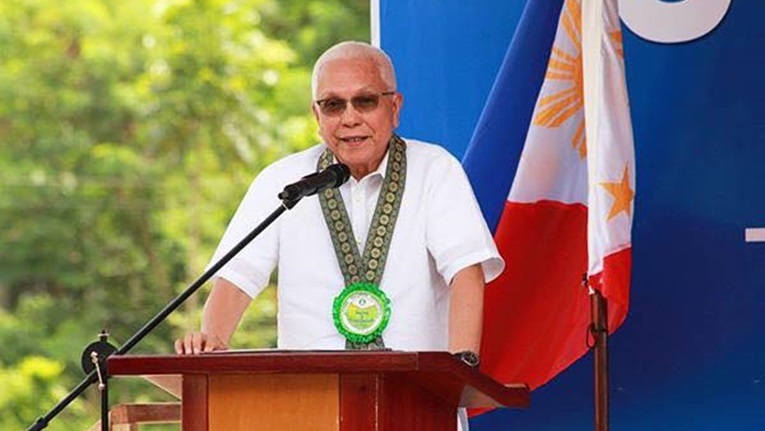 This was the statement issued by Executive Secretary Leoncio Evasco, Jr. amid reports that Congress is hell bent to the direction of a constituent assembly which will lead to the possible extension of the terms of office of the incumbent congressmen. The Cabinet secretary of the Duterte administration declared that Pres. Rodrigo Duterte recently made public pronouncements calling for a clean and honest election in 2019. In fact, the President wants serious measures to be drawn in order to curb, or if not to minimize the practice of selling votes during elections, Evasco said. “The President’s personal experience of winning in a landslide presidential poll without the benefit of vote buying is inspiring him to rally the Filipino electorates to turn their back to money politics,” the Cabinet secretary said. Evasco said the President has called on the Armed Forces of the Philippines (AFP) to start planning on how they can seriously implement a campaign to eradicate vote buying during the 2019 elections. The statement of Evasco came as majority of the Boholanos voiced out their opinion opposing moves to put-off next year’s elections. In a random survey conducted by top-rated “Inyong Alagad” radio program of dyRD last Wednesday, 87.8% are against moves in Congress indicating the possibility of not holding the election next year. The same survey showed the Boholanos to be against the move to simply appoint officers-in-charge (OICs) like after Martial Law was declared by the dictator Pres. Ferdinand Marcos where all local officials were appointed by the President himself. Sec. Evasco’s pronouncement came exactly opposite of what most congressmen are saying on the “big possibility” of No-El (No Election) in 2019. During the same interview, Sec. Evasco admitted the recent mushrooming of people’s initiative groups organizing themselves to support the Deterte-led federalism form of governance. Only last week, a so-called political party dubbed as People’s Solidarity Federal Party of the Philippines started to gather volunteers as the said group claims to be the next political party of the administration. 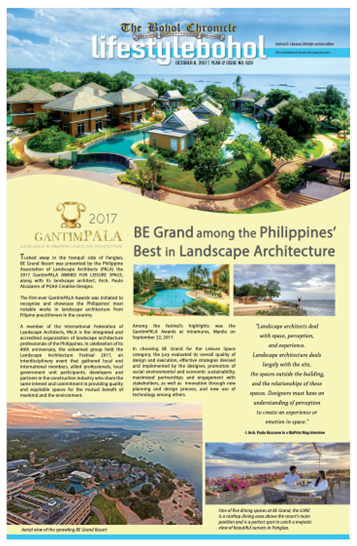 A local stalwart who claims to be an insider to the Duterte administration said there were about 60 leaders of said group who converged in Bohol to officially launch the new political party. In fact, the group’s spokesperson said the party members went to Danao to pay homage to Bohol’s hero, Francisco Dagohoy. Asked to comment, Sec. Evasco said there is no truth to this report of having such political party. However, he admitted there are no less than 20 various groups trying to organize themselves into a “people’s initiative” movement. He warned the Boholanos not to believe on claims that some of these groups are tasked by Malacañang to identify on who will be appointed as the OIC mayors or councilors. These unscrupulous groups, Evasco warned are said to collect certain amount to ensure their getting appointed as OICs once the revolutionary government could be established. The former Maribojoc mayor who is now holding the key position in the Duterte administration said there is no truth to reports that he was already given the go-signal to run for governor of Bohol. He maintained his position saying”I can only run for governor if the President wants me to do so and leave my position as Cabinet secretary. Evasco is observed to be one of the most trusted men of Duterte even when the President was still mayor of Davao. Despite this disclosure of Evasco, he is viewed by some mayors that he could be a good material for radio talk.